Obviously, most of us would like to avoid a situation like this where a large liability “suddenly” appears after the deal closes. This is why most due diligence guides focus on uncovering hidden risks. 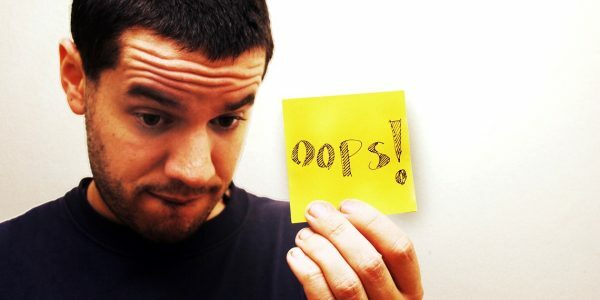 While failing to identify liabilities may be the most obvious due diligence mistake, it is certainly not the only one companies make. 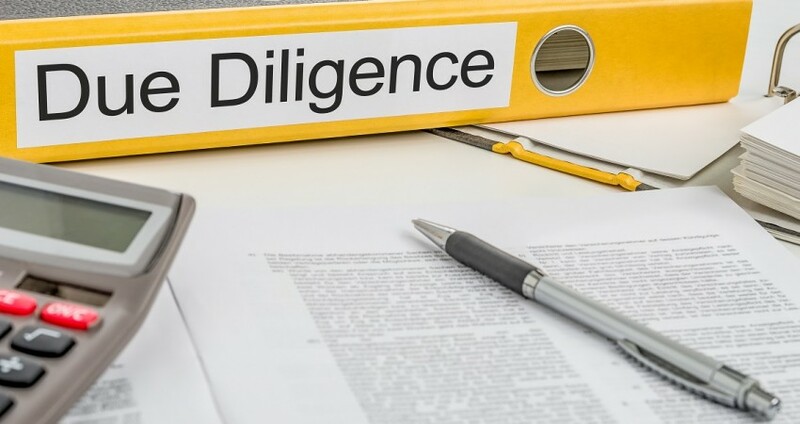 Here we have outlined three common due diligence blunders and how you can avoid them. Mistake # 1 – Only looking for risks – The traditional approach to due diligence is to identify any risks that might derail the deal. Once found, acquirers will walk away or use these red flags to beat down the prospect on price. 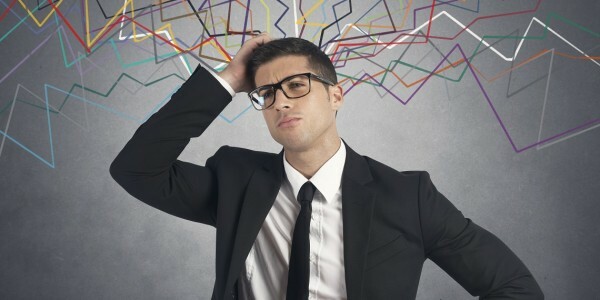 While identifying liabilities is still important, this approach limits your perspective. Solution – Identify opportunities – A better way to conduct due diligence is to seek out opportunities as well as risks. On the one hand, outdated technology may be seen as a red flag because of the costs required to replace it. On the other hand, this could be an opportunity for you as the new owner to add value and increase employee morale with newly purchased solutions. Mistake # 2 – Asking for data piece-by-piece – Not only is this practice irritating to the Target, it is also an ineffective method for processing information. Receiving documents piecemeal can prevent you from seeing the big picture and the Target will be frustrated in what is an already emotional time for both parties. Solution – Get organized – Due diligence yields a plethora of information and it is best to have an orderly way to process all of it. Before you even ask the Target for one document, take some time to organize your thoughts and come up with a list of items you would like to obtain from the other party. Then, send this list to the Target. You may have follow up requests for additional information as you learn more but try not to constantly badger the seller. You want to maintain a positive relationship with the owner. 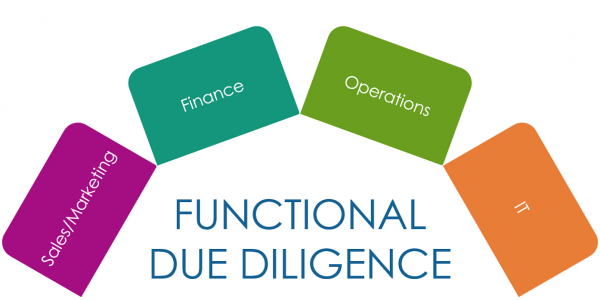 Mistake # 3 – Letting due diligence drag on – In due diligence, acquirers must balance thoroughness with speed. While it may be tempting to prolong the process in hopes of getting more information, at some point you must come to a decision to move forward or walk away from the deal. If the process drags on for too long, you lose momentum, which can slow down and even kill the deal. Solution – Understand your risk tolerance and priorities – One of the main reasons due diligence drags on is fear. Acquiring a company, especially for the first time, can be scary because an acquisition, as with any business endeavor, carries a certain amount of risk. There are a few ways to overcome this psychological hurdle. First, have a clear (and honest) understanding of your company’s risk tolerance before you embark on any acquisition program. Second, realize that you will never uncover everything during due diligence and instead, focus on the aspects that are most important to you. Everything is not created equal so do not dedicate too much time to insignificant issues. Use your resources effectively. We recommend only spending between 30 to 60 days to conduct thorough due diligence.